One of the liberties I took in Mythic Russia was including vodka. After all, even if vodka wouldn’t actually be around for a few centuries, it is so deeply-embedded within the Russian trope, that I felt it my bounden duty! 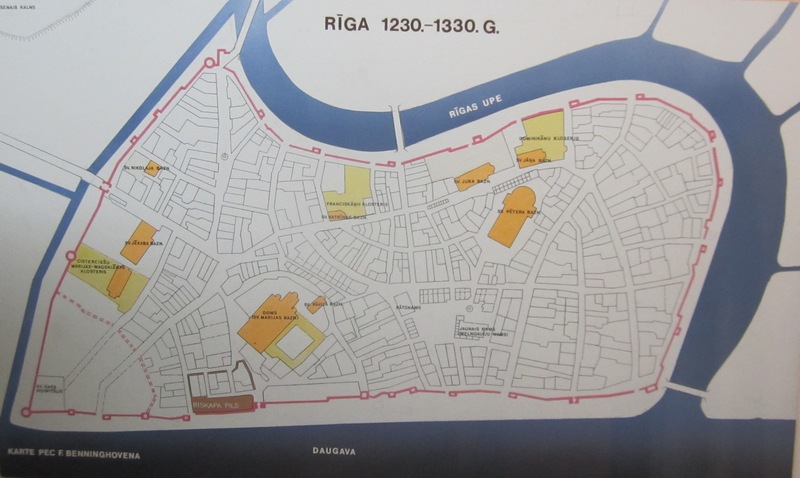 One story says that Genoese merchants traveling to Lithuania brought aqua vitae, a strong liquor distilled from grape juice that had to be diluted for consumption, to Russia in the 14th century. They presented vessels of it to Dmitry Donskoi, prince of Moscow and grand prince of Vladimir. 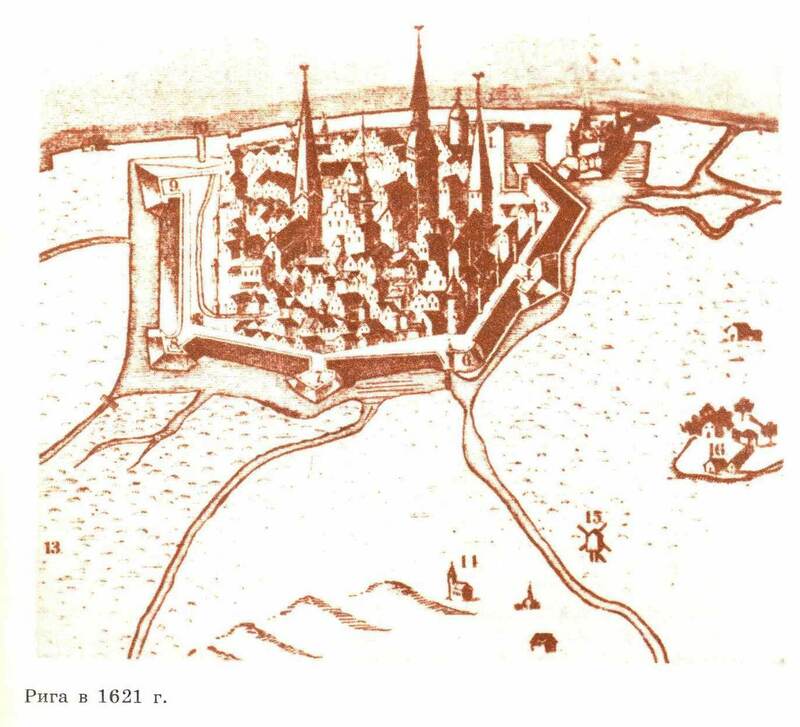 Russian entrepreneurs trying to sneak into Lithuania to contact the Genoese to establish their own trade deals for direct imports, possibly even having to trek all the way to Italy to arrange it. Or maybe instead heading down to the Genoese trading stations on the Crimean peninsula to open negotiations.